Formerly called Moneybookers, Skrillis a well-known ecommerce business from UK that allows transactions to be made on international money transfers. The USP of Skrill is that it is one of the best sites that can be used for international transactions.? 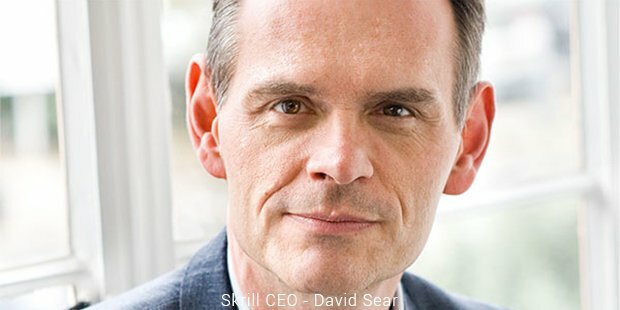 Skrill is licenced to operate in and around the European Union and has been a successful company based in the United Kingdom for the past fourteen years. The company started its operations under the name, moneybookers.com in the year 2001 and close to 2 million users registered with the site within the first 1.5 years of inception. After being bought over by Investcorp Technology Partners for a fee of close to 105 million euros, the site was taken control of, and close to 6 million accounts were managed in over 200 countries. Moneybookers was named as one of the fastest growing private equity firms in the United Kingdom in 2010 and continued to grow at an exponential pace. By the year 2011, they were handling close to 25 million accounts around the world and the site was used by some of the top internet companies in the world, including Facebook, eBay and Skype. The site was then purchased by CVC Capital partners for a huge sum of 600 million Euros. After a successful inception, the company purchased one of their main rivals in the United Kingdom, Ukash. 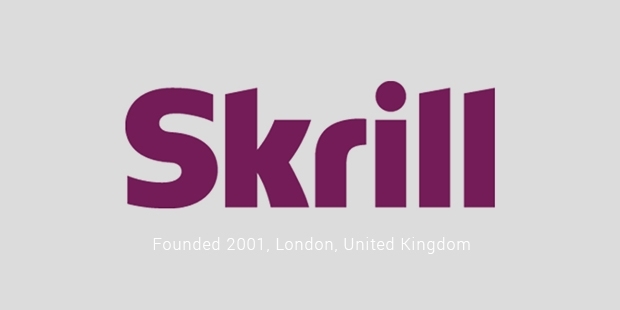 The site Moneybookers was soon rebranded and christened as Skrill. With the change, they also announced that they would allow transactions to be made in close to 41 currencies as well as support major credit and debit cards. United States was added to the list only in March 2015. The service from Skrill allows for accounts to be opened by individuals and after verification, money can be transferred to and from the accounts of the holders. 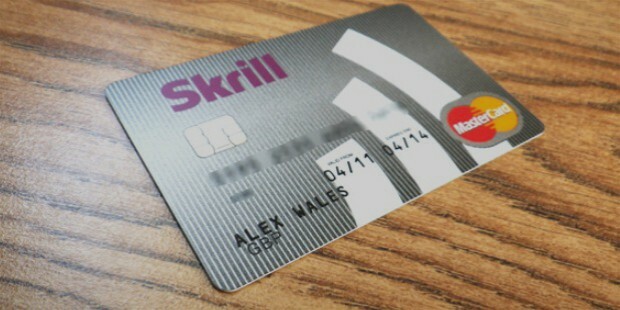 The accounts can also be removed with the help of the Skrill helpline. Services have been noted to be very good and successful in offering premium customers a number of perks in what they call the “Skrill VIP” accounts. 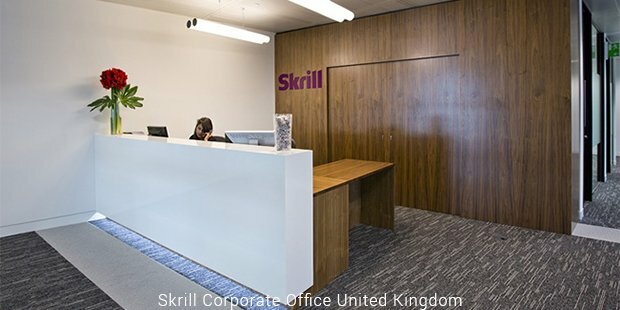 Skrill also sponsored the Conference football league in England and the league was re-named as the Skrill Premier, Skrill North and Skrill South. The site however pulled out of the sponsorship within a year despite having an understanding of a three year deal with the Conference owing to some dispute with the people responsible for running the league.